Where would we be without YouTube? Well, for starters, there would be far fewer cat videos and we couldn’t watch people falling over quite as often as we’d like. YouTube is now the second most visited site on the entire web, according to Alexa. Only Google gets more visitors (though it also owns YouTube). And frivolity aside, it has a veritable bounty of information for small business owners, if you know where to look. From how-tos to interviews to inspiring talks, there’s something for everyone, no matter what your business. So if you fancy watching some videos and legitimately being able to claim that you’re being productive, here’s our pick of channels to get your eyeballs around. 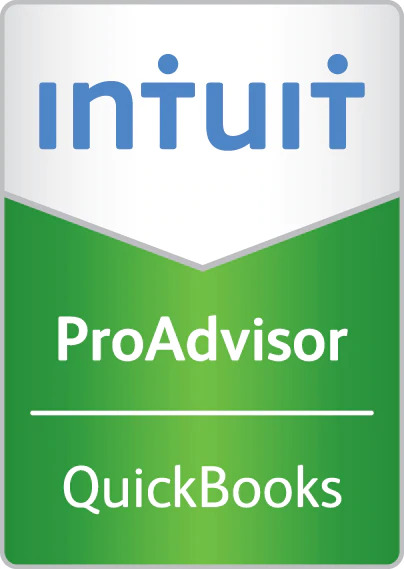 The official channel for the ever-popular accounting software is vital viewing for anyone who uses QuickBooks. It’s full of short snippets on how to use the programme to its full advantage, including starting guides, tips and tricks, and integrating QuickBooks fully into your business. And even if you don’t use QuickBooks, they’ve recently they’ve started adding some no-nonsense guides to the upcoming Making Tax Digital shake-up. Now Google has entrenched itself firmly into our lives, it makes sense that they have an active channel where they can impart their wisdom to others. If you’re struggling to get to grips with any of Google’s business tools like AdWords, or Google My Business, they’ve got a video for it. You can also find crash courses on social media, content tips and branding advice. The ever-changing world of content marketing can be hard to keep up with, but the Content Marketing Institute channel can help! It details everything you could ever need to know to create and maintain a strong digital marketing strategy for your small business. It’s one of the most popular marketing channels out there, and although it’s produced across the pond, its advice remains pertinent on British shores too. Does this one even need an explanation? For any aliens reading, TED is the home of inspirational talks from innovators all over the world. If you can’t choose out of the many hundreds they have on offer, check out our blog post highlighting our favourite TED talks for business leaders. With nearly half a million subscribers (and the most popular YouTuber on this list), this bartender-turned-life coach uses YouTube as the perfect medium to kick your behind into gear. A favourite of Oprah Winfrey, she covers a huge range of subjects designed to improve your life and your business. From improving wellness to juggling family and business and improving productivity, it’s self-help on a grand scale. Did you know we also offer strategic business advice? To find out more, get in touch today.